Every October, we head to the GIE+EXPO in Louisville to meet with our customers and see the Green Industry’s newest advancements in equipment, processes and technology. This year, we came away with some new insights, and, a week later, we’re ready to share them with you. GIE+EXPO 2018 had a bigger footprint and longer format than previous years with 3 full days of expo. Wednesday’s normal Dealer Day event was moved up to Noon and the day was expanded so all attendees could enter the indoor show floor from 3-7. The Outdoor expo then opened for all day on Thursday and Friday. A partial day on Wednesday, coupled with Great weather on Thursday and Friday made for light foot traffic on the inside show floor, as the crowds spent more of their time outside. The expanded schedule and larger footprint meant more time and more ground to cover, so crowds seemed thinner than in past years despite record attendance. 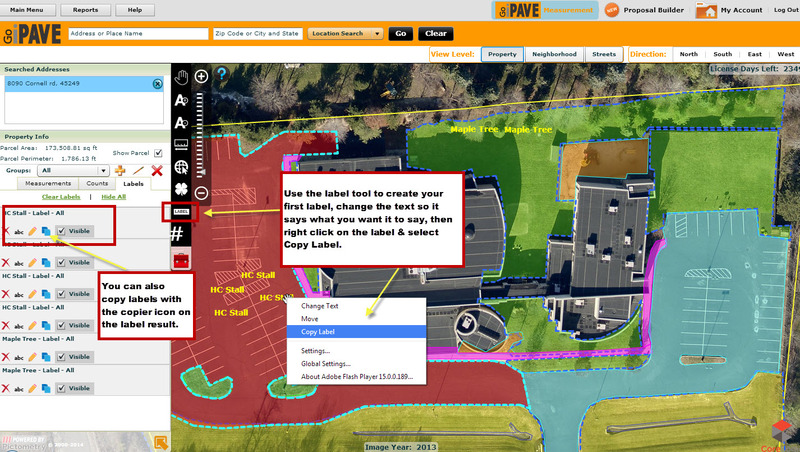 In past years, many of our visitors said all their estimating was done by physically visiting sites to measure them. This year, we heard that from far fewer people, and only from smaller operators. More and more of the companies we talked to are using repeatable processes and quantifiable data (rather than gut estimating) to build their customer quotes. This is great for the companies that do it because their process is repeatable and can be done by anyone, not just the one or two pro estimators that have the special ability to quote accurately that comes with 20 years in the business. This is also great news for the industry, as larger companies are normalizing on a data-driven model of estimating, quoting, and selling. Over the long term, this will remove variations that would cause pressure to bid work at a loss, because companies can understand their true cost to perform work. Imagery is Newer… And That Matters. Go iLawn’s 2018 imagery is widespread. Our customers know that the photos they get from Go iLawn are of very high-quality, but in some places, our photos can be a few years old before we get new ones. For me, working the GIE show floor offers an informal survey of our photos, as I look up local properties for landscaping pros who visit our booth from everywhere in the U.S. and Canada (And Denmark, Germany, and Chile this year). 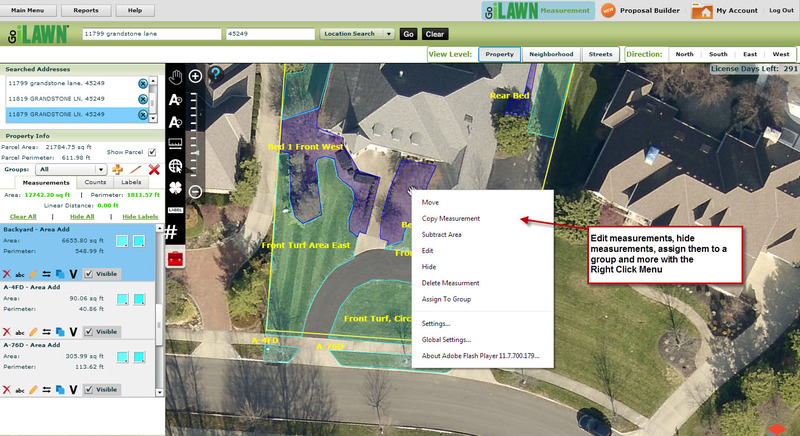 That’s still a random and informal survey, but it shows the push to update our imagery where our customers do business. And while photo quality is important, photo recency is also worth considering, as properties change over time. 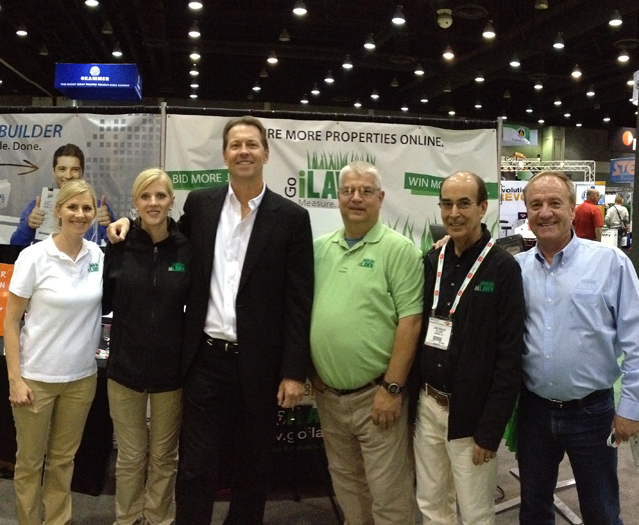 Missing Us At GIE+EXPO Doesn’t Mean You Miss Out! 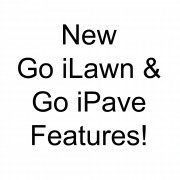 Lastly, we demonstrated some major enhancements to the Go iLawn (And Go iPave) software at GIE+EXPO this year. 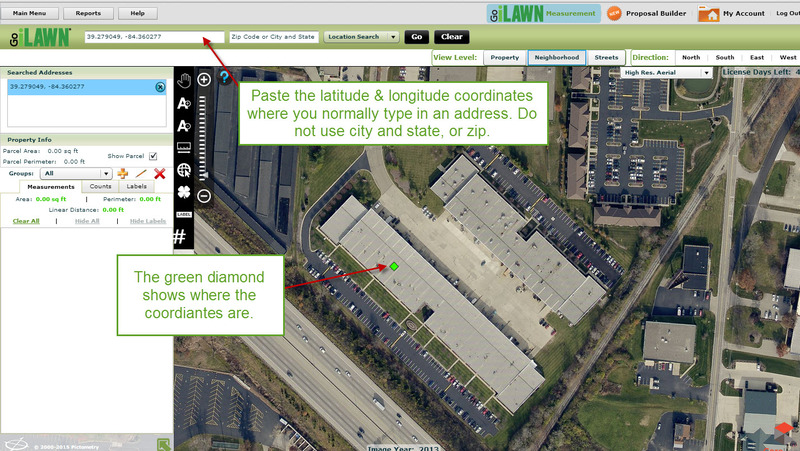 If you’d like to try them out for yourself, you can still request your own Free Trial by visiting www.goilawn.com/GIE. If you’ve already used your free trial and would like to take our new tools for a spin, call us at 800-270-6782 or send us an email at [email protected], and we can tell you about what’s new and get you back up and running. 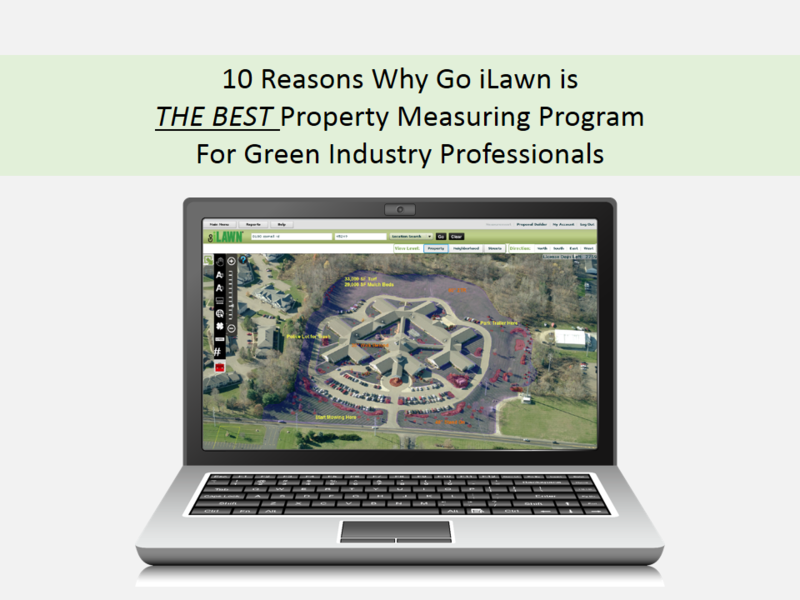 Thanks For Reading ~ The Go iLawn / Go iPave team. The show was record breaking in attendance this year ! The expansion both inside and outside was nothing short of incredible. If you couldn’t find what your looking for at Landscapes it may not exist. This is a must event for companies looking to advance there organizations.